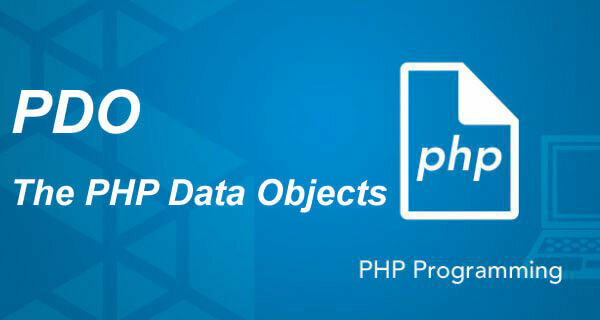 The PHP Data Objects (PDO) extension defines a lightweight, consistent interface for accessing databases in PHP. 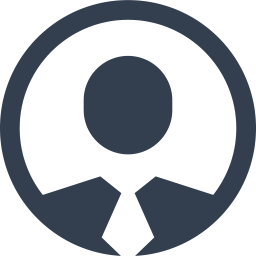 Each database driver that implements the PDO interface can expose database-specific features as regular extension functions. Note that you cannot perform any database functions using the PDO extension by itself; you must use a data specific data driver to access a database server. Complete Reference Book for PDO is mentioned here :- http://php.net/manual/en/book.pdo.php But, at http://pdo.w3clan.com we have tried to simplify your learning and to start using it right away.